There are no comments for Banff Springs Hotel In The Canadian Rocky Mountains. Click here to post the first comment. 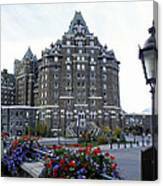 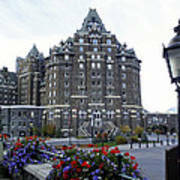 The Banff Springs Hotel was originally a railroad hotel that began construction in 1887. 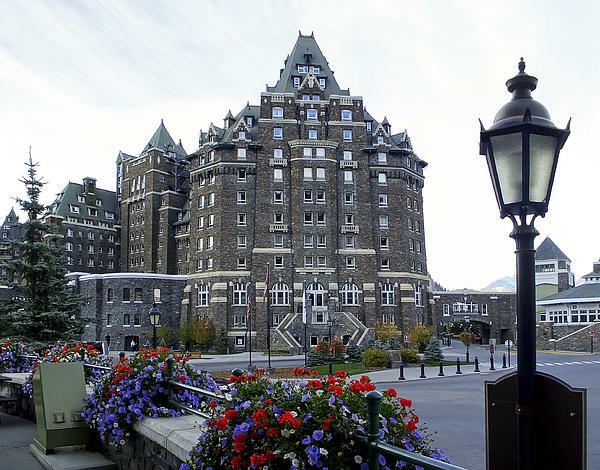 Built with stone facing in the Scottish Baronial style it is quite a large and luxurious historic enterprise amongst the wilderness area of nearby Banff National Park.